Explore two natural wonders over two days for one great price. Whale Watch one day, Fraser Island Tour another day. 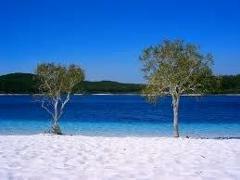 Maximum 45 guests per Fraser Island Tour bus. CLICK ON THE PIC FOR MORE INFORMATION. Explore two natural wonders over two days for one great price. Save $30 per couple. Discover the beauty of Fraser Island one day, and our inquisitive humpback whales on another. Max 17 guests per Fraser Tour bus. CLICK ON PIC FOR INFO. WOWSERS! 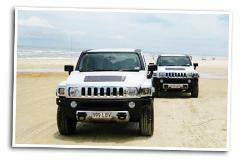 What about touring beautiful Fraser Island in your own private HUMMER? Pick a day for this exclusive thrill and pick your whale watch cruise date, easy! 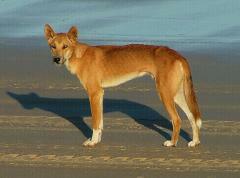 Be exclusive - maximum 4 guests per Fraser Island tour. BE QUICK, BOOKS OUT!